I consider myself financially responsible and I owe that important skill mainly to my mom being a great role model. Growing up I learned that if you want something then you save until you have enough money to make the purchase. The few times that I needed a loan from my dad, I always paid interest. And, those were just a few of the money skills that I learned growing up. In a world full of lots of wants, I think it’s important that we teach our children how to manage money, the importance of saving and the generosity of giving. 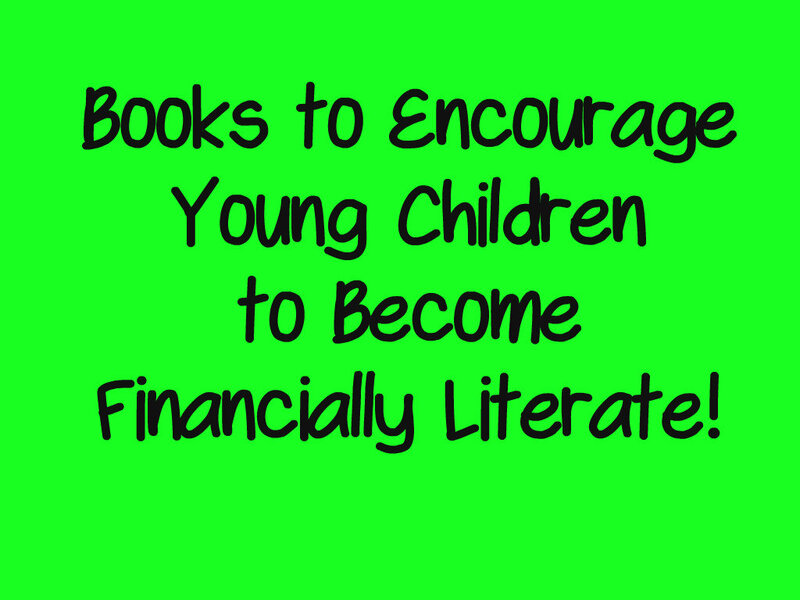 Here are a few books to help nurture financial literacy. 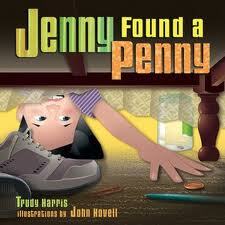 Jenny Found a Penny by Trudy Harris is a story about a girl who finds, collects and works to accumulate a dollar to make a purchase. Throughout the book, the reader learns to count money to a dollar as well as an important lesson on sales tax. 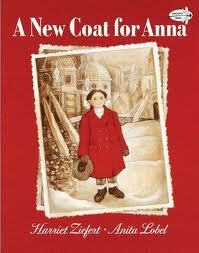 A New Coat for Anna by Harriet Ziefert tells the tale of one mother who trades valuables for wool in this post World War II setting. This story gives a glimpse into other ways to acquire goods when money isn’t available. 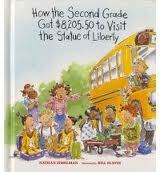 How the Second Grade Collected $8205.50 to See the Statue of Liberty by Nathan Zimelman is a little jam-packed at times, but funny. Second graders discover that raising money isn’t always easy. Kids will learn about profit and expenses in this colorful story. My Rows and Piles of Coins by Tololwa Mollel is a Tanzania tale of a boy who saves money to purchase a bike and the disappointment of not having enough money to do so. Then, his father gives him a bike and the boy decides to use his money to purchase a cart to pull behind the bike to help the family carry goods to the market. 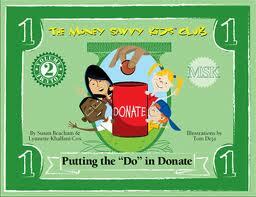 The book illustrates determination and generosity which are two important money and life skills. Putting the “Do” in Donate by Susan Beachman and Lynnette Khalfani Cox tells the story of a boy who is given a gift of a $100 with the stipulation that he has to use the money to help someone in need. Seeking advice from his friends, he brainstorms ways of getting the most value for his money. I also wanted to share my absolute favorite piggy bank for kids. 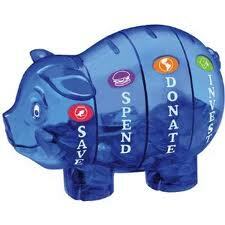 I’ve given The Money Savvy Pig as a gift and will use it with my own boys when they get older. I like that it has four compartments spend, save, donate and invest. Finally, I wanted to share a great blog I found several months ago called Carrots Are Orange. 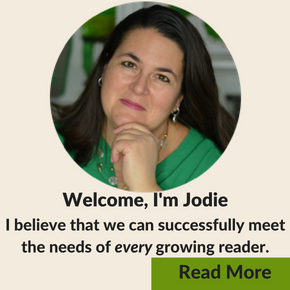 Marnie often posts on kids and money as well as many other great topics! She is a mom with a financial background. 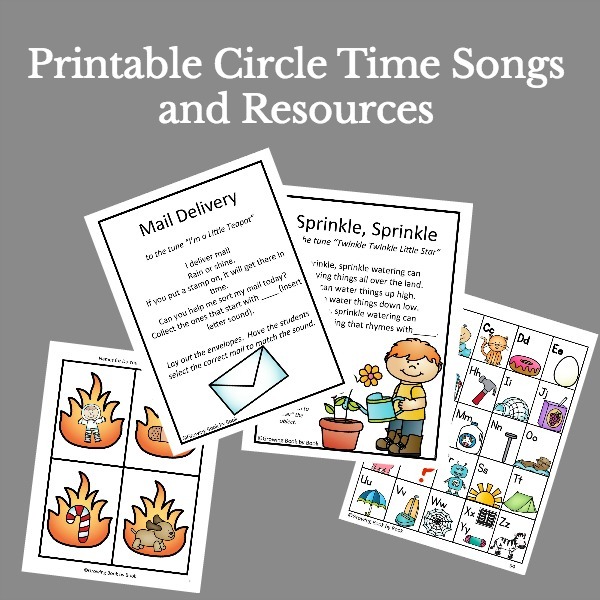 A few of my favorite posts are Kids & Money- Two First Steps and “Magic Coins”- Preschool/Toddler Activity. 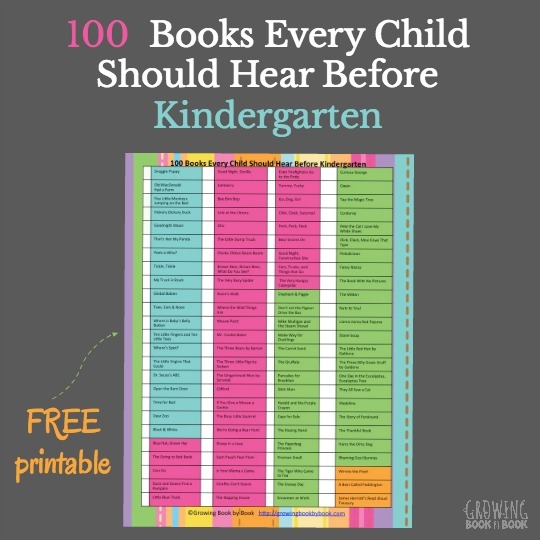 While researching books for this post, I discovered that there aren’t enough out there! We need more quality books on this topic! Have you discovered any great books about financial responsibility for kids? How do you teach financial responsibility? Do you believe in allowances? I’d love for you to comment below. 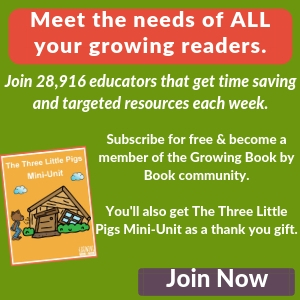 Great resources! Thank you. Love the bank separated into each specific purpose. I need that as an adult! Laura, I wish I had one as a kid! Oh thank you! You have a wonderful blog that I’m happy to recommend to others.